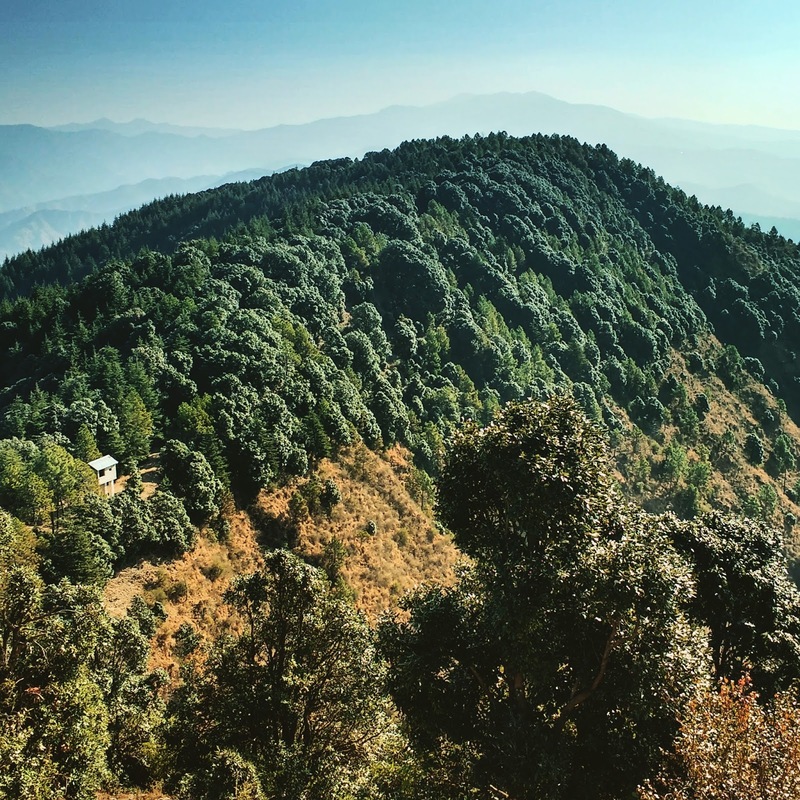 After I completed my recent family Trip to Binsar & Chaukori in Uttrakhand, I recently (13 to 17 November 2015) made another plans and decided to take my entire family to some places which are really unexplored and are hidden from people. 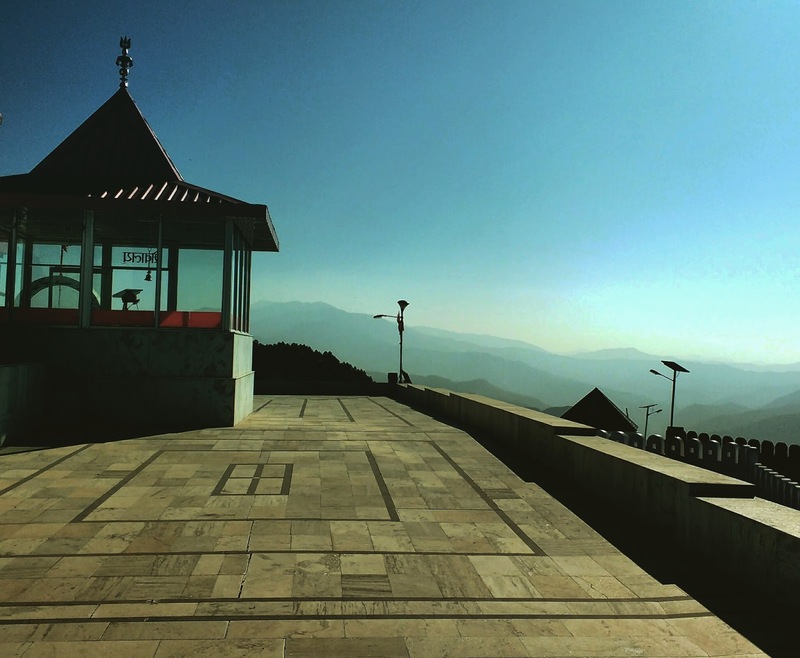 Chail is a small village which is very near to the most popular hill station of Himachal, i.e. Simla. We were 9 folks in total including my Mom, Dad, sweet niece & nephew & my 2 sisters with their husbands. This was the nearest and one of scenic places around Simla. In very short time we have covered so many places. We stayed at Fernhill Resort in Chail from where Kali ka Tibba was very near. This was also the highest point of Chail. 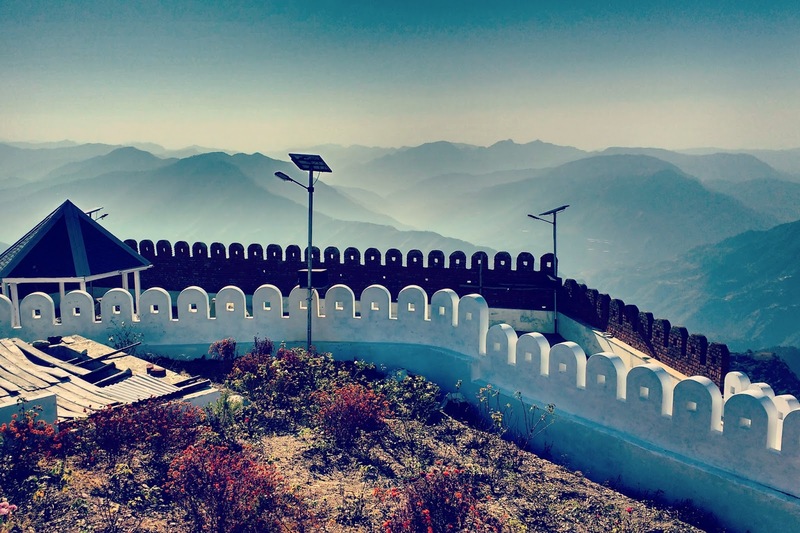 On the second day of our journey i decided to take them to the most scenic place around Chail which was a Kali Mata Temple and was popular as Kali Ka Tibba Chail, Himachal Pradesh. Chek out a few pictures I have take with my Moto G 3rd Gen Smart Phone. This time I have not taken my SLR along and left it at home. It was just after Diwali we made this trip which was planned prior to the month.